Casual workwear for creatives two years in the making. 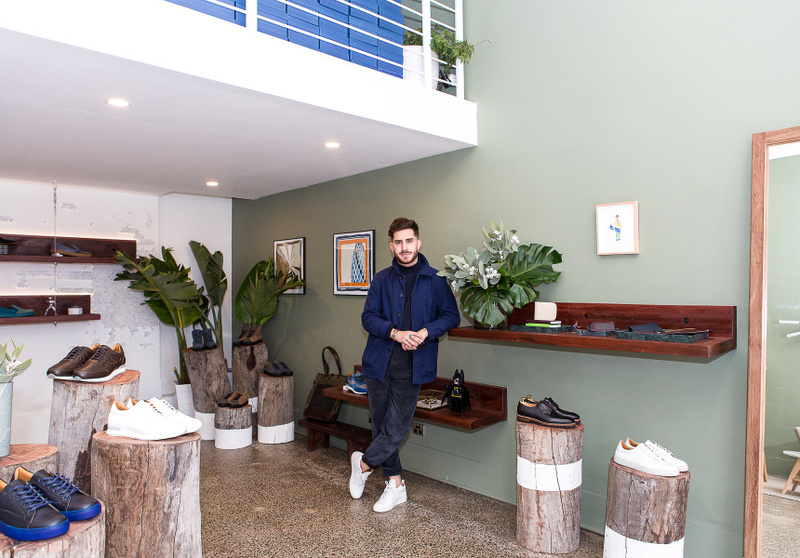 Christian Kimber, the Melbourne footwear designer behind the eponymous label, which launched in 2011, has always had his sights set on menswear. 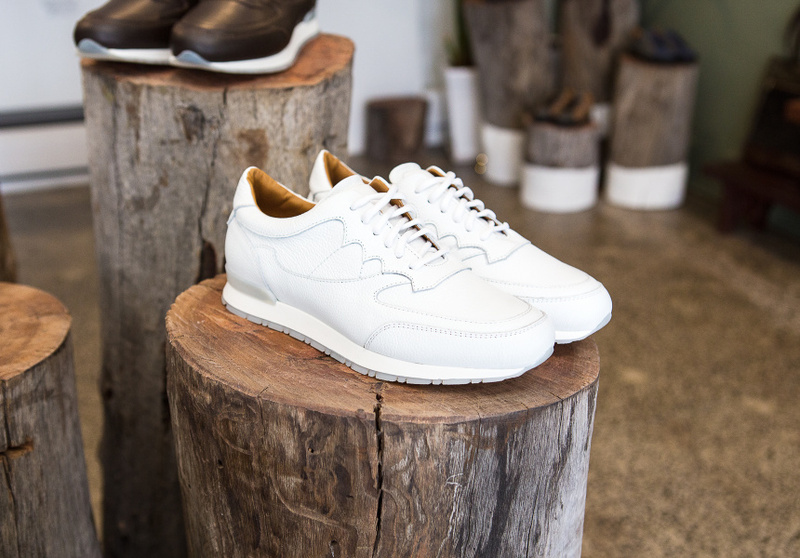 Kimber trained at London’s Norton & Sons (a classic tailor on Savile Row) and it was only a matter of time before he expanded his handcrafted leather-shoe label to include clothing. Two years in the making, Kimber’s first menswear collection debuted at an intimate presentation as part of VAMFF. One by one, models filed out in soft-knit cardigans and tonal polos – grandpa-esque on paper but smart and modern when styled with Kimber’s sport-luxe sneakers. Most impressive were the Italian-made bird’s-eye cotton blazers, expertly cut to softly hug the shoulders. 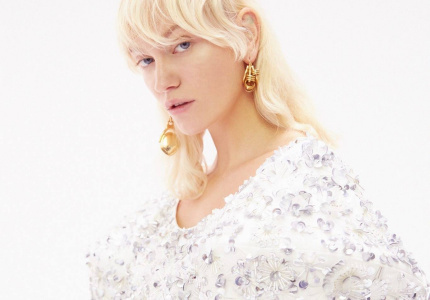 Kimber’s approach to tailoring is far from stiff boardroom attire. For the lookbook, Kimber asked his friend Adam Baidaw (a writer and photographer) to step in and model the collection. In Kimber’s mind Baidaw encapsulates the kind of stylish, modern man the label is for. There are shots of Baidawi wearing an ensemble of soft cottons and knits (a smarter look for a meeting) followed by the suave weekend outfits. Functionality is a focus for the designer who likes everything to be comfortable and “not too tight”. With an aversion to slim trousers and “jeans that make your legs look like sausages”, Kimber’s take on the trouser is relaxed; wide around the thigh and slimmer towards the ankle. 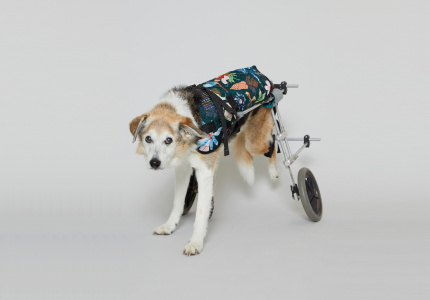 Highlights from the collection include cargo trousers that don’t crease; a jumper that comes with internal pockets (perfect for warming cold winter hands); and a field jacket with multiple large pockets for travel, or as Kimber suggests, “walking the dog”. 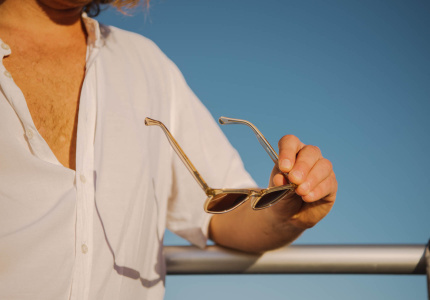 While the stereotype Kimber paints of Australian men may have been true a decade ago, in the past few years we’ve seen the world sit up and really pay attention to local menswear designers. But for Kimber, that perception still exists. 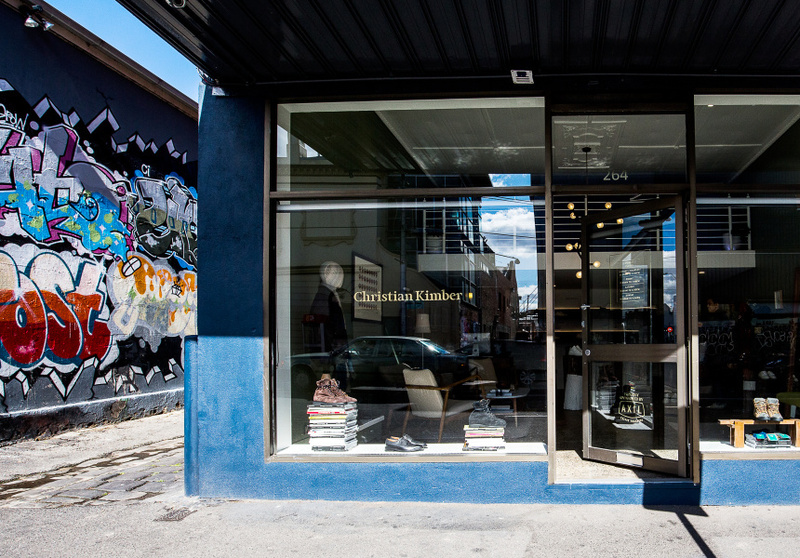 Christian Kimber’s autumn/winter 2018 is now available at its store at 264, Johnston Street, Fitzroy and online.